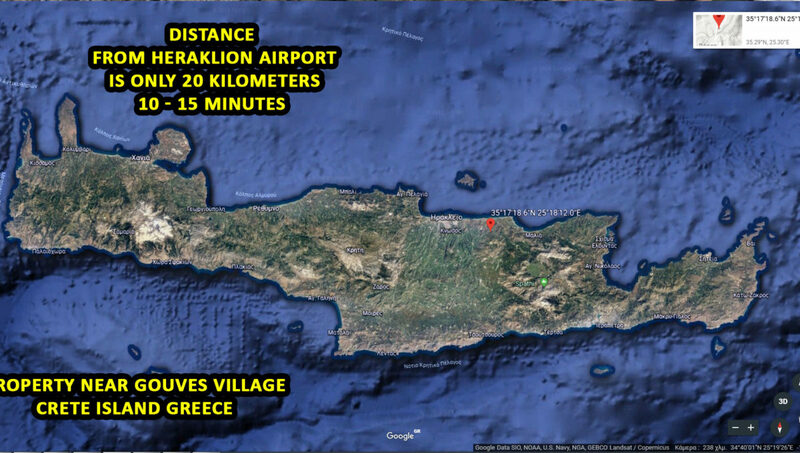 Crete is the largest island of the Mediterranean and of Greece. 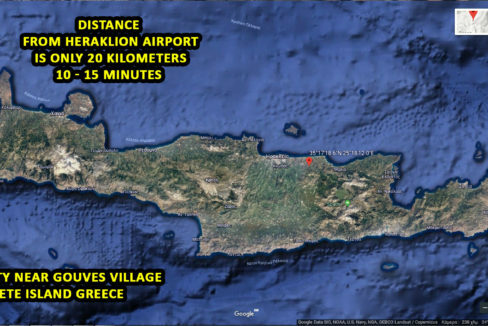 An island with unique and beautiful beaches and with 10 months of sunshine a year. 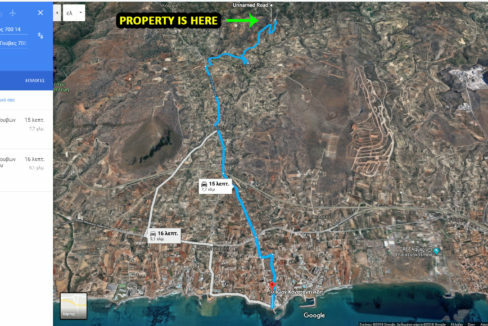 In the center and the northern part of the island and near the most developed tourist areas and town, we have a unique property for sale. 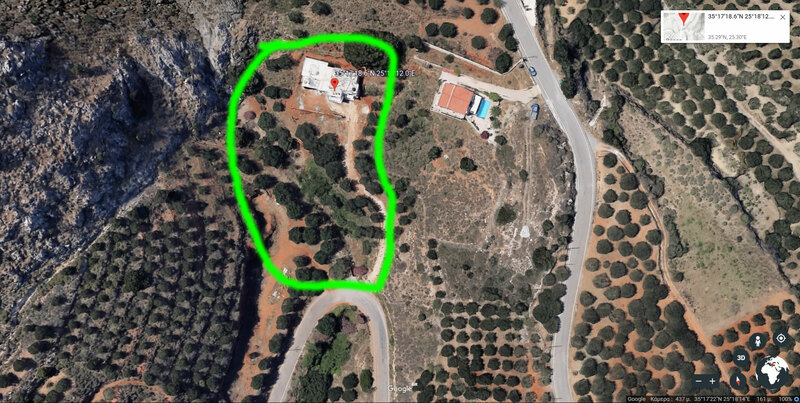 A large plot of land with a new building that has not yet finished. 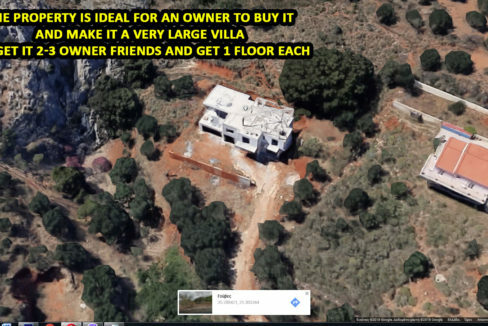 The owner unfortunately could not finish it and gives it because he has a lot of financial problems since the beginning of the financial crisis in Greece. 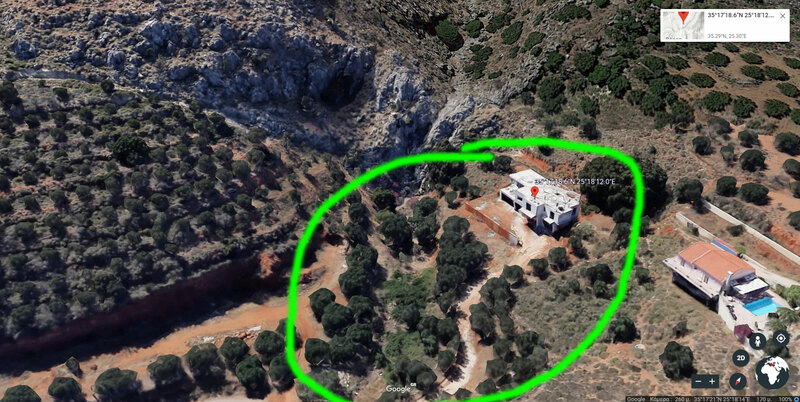 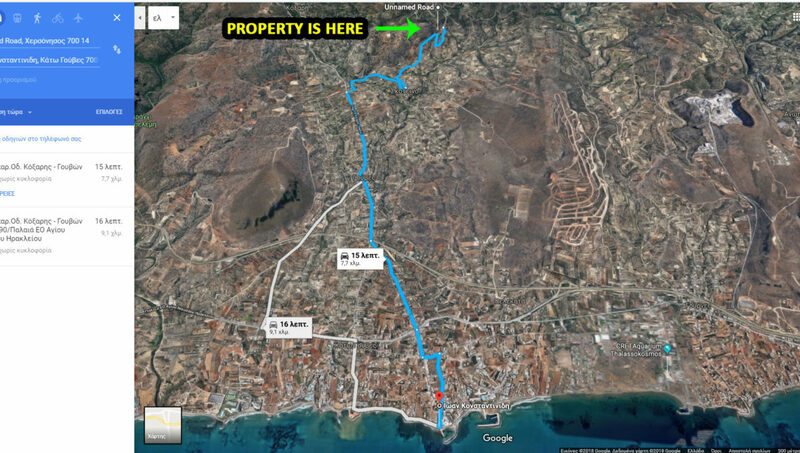 The property, as you will see in the photos, has a fantastic location near the sea, only 8 km away. 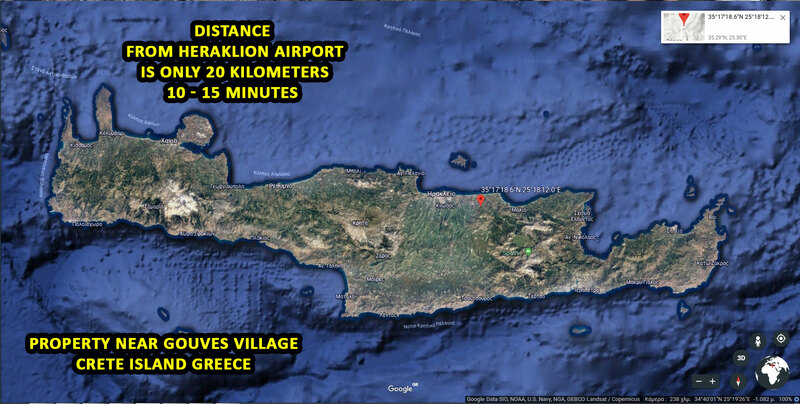 It is only 20 kilometers from Heraklion Airport, where flights from around the world come. 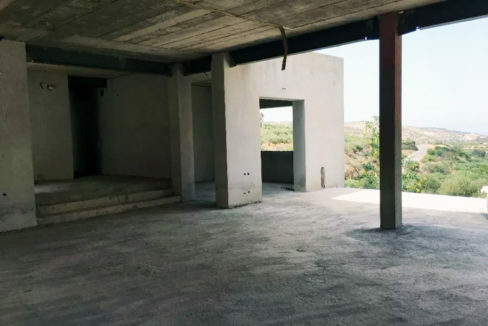 The property includes a building which is 200 square meters ground floor, 200 square first floor and 100 square second floor (total of 500 square). 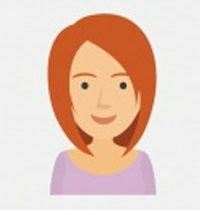 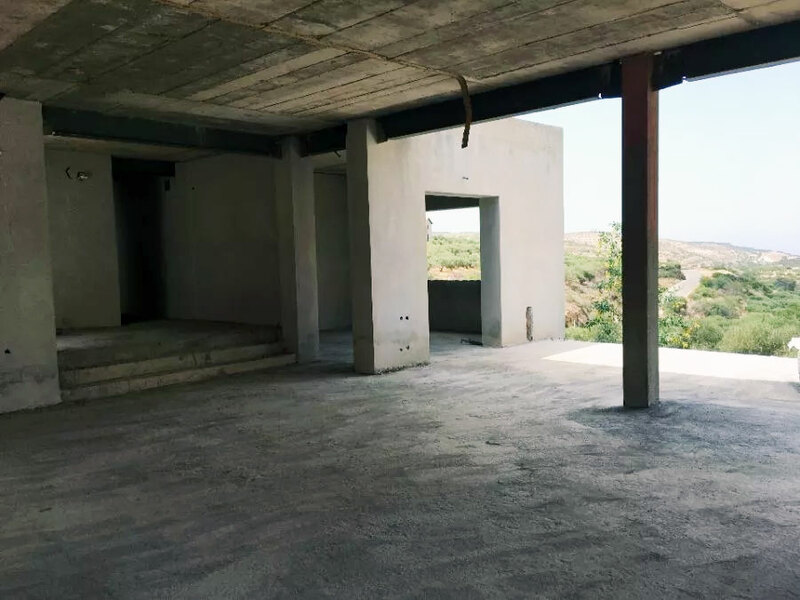 The building is constructed with all modern methods of safety and durability. 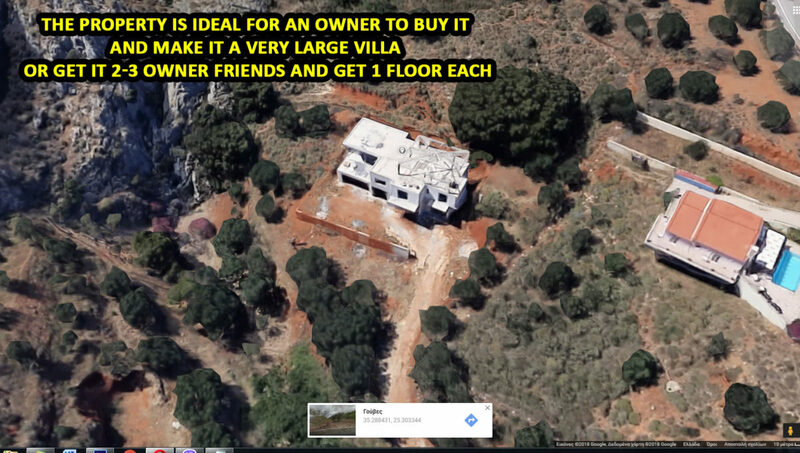 The property is ideal for an owner to buy it and make it a very large villa or get it 2-3 owner friends and get 1 floor each. 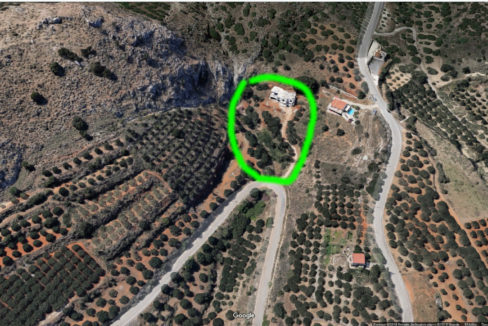 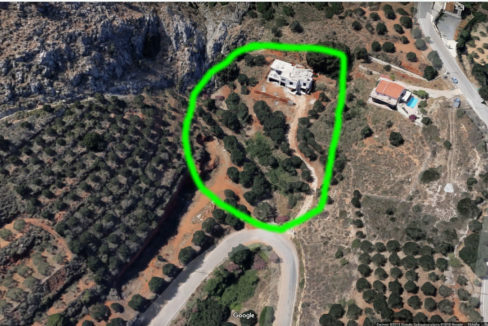 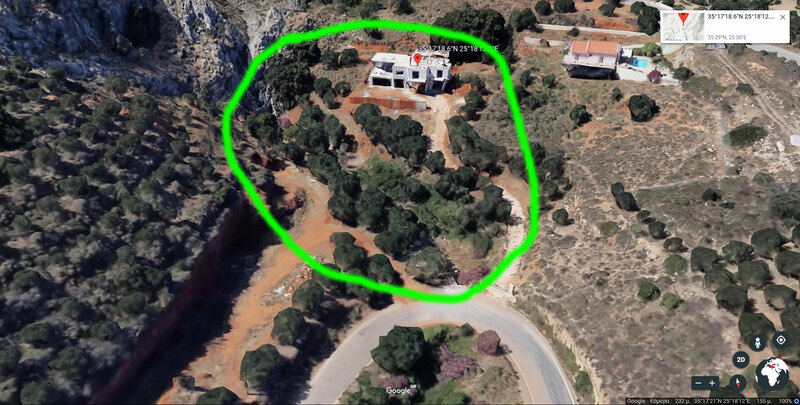 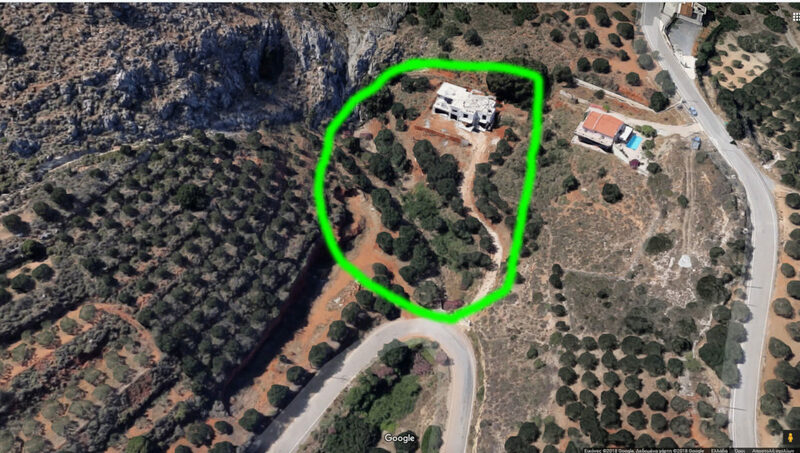 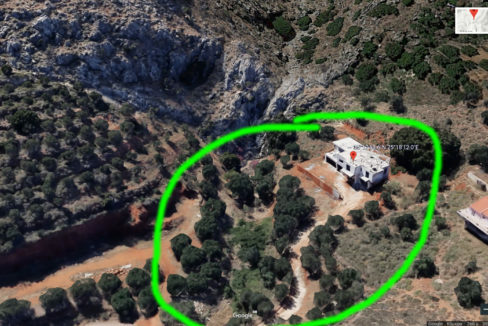 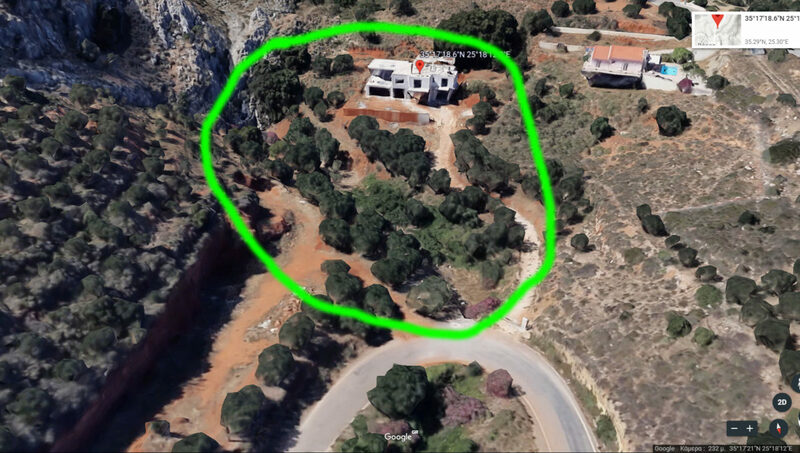 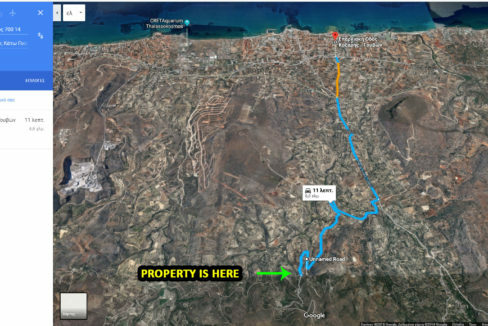 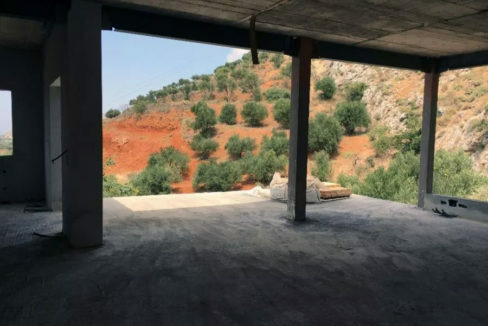 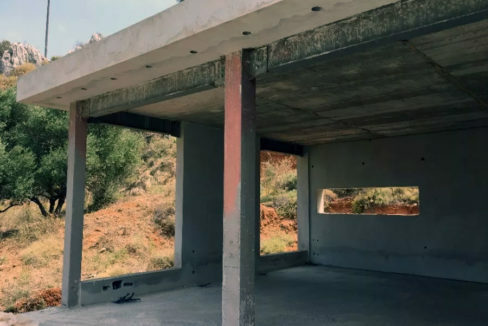 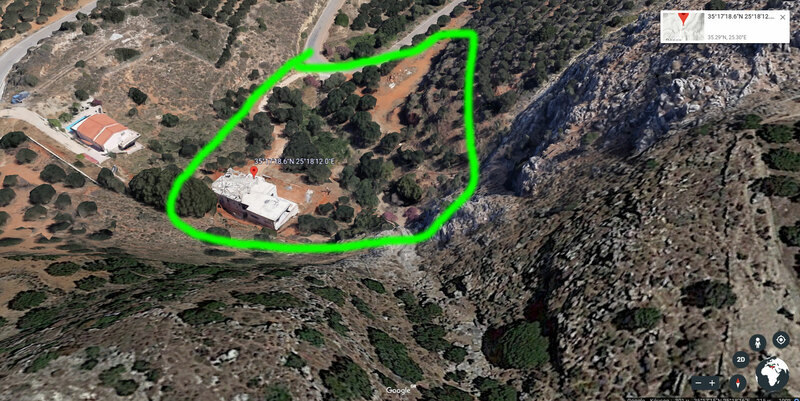 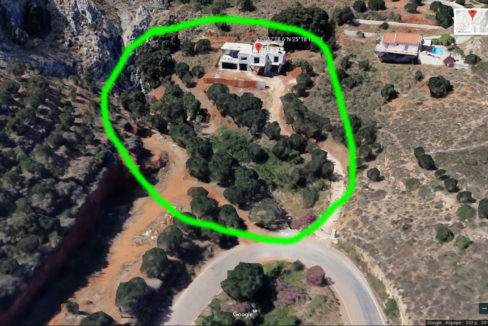 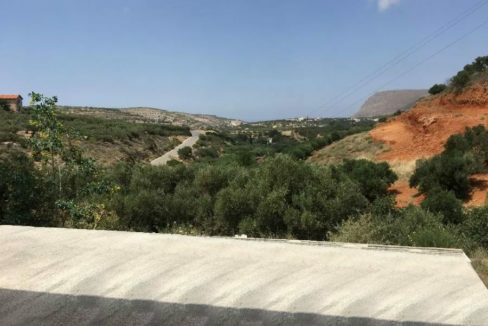 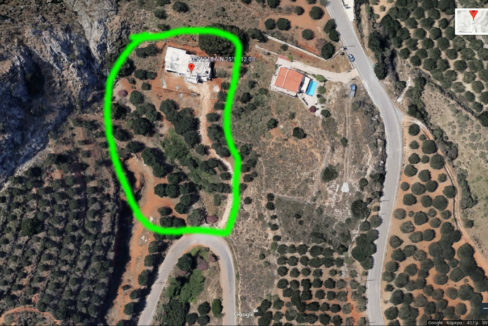 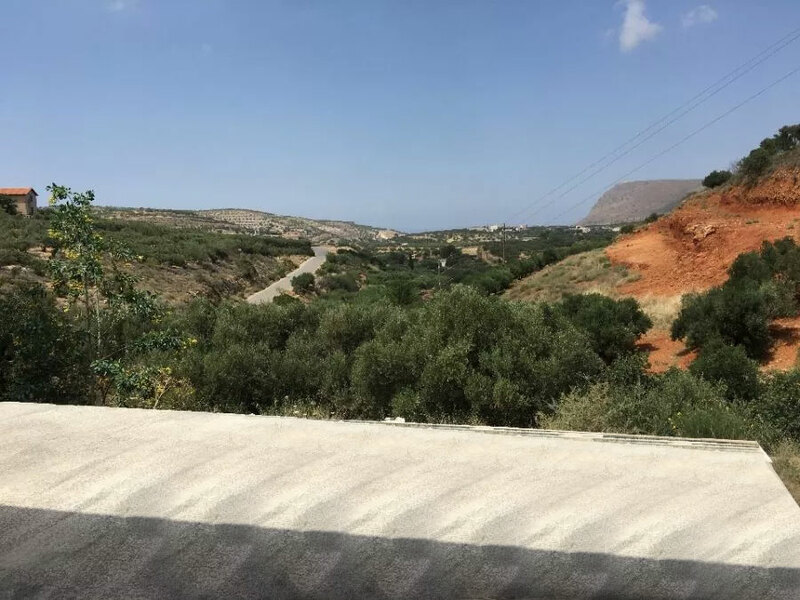 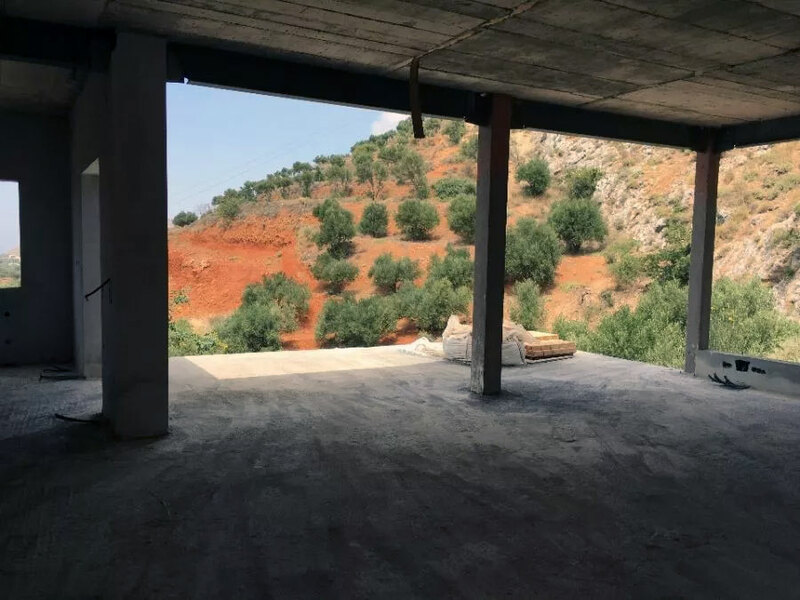 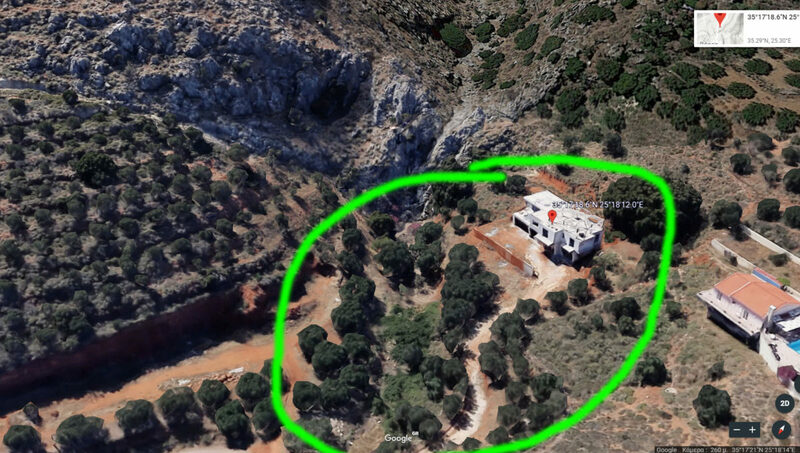 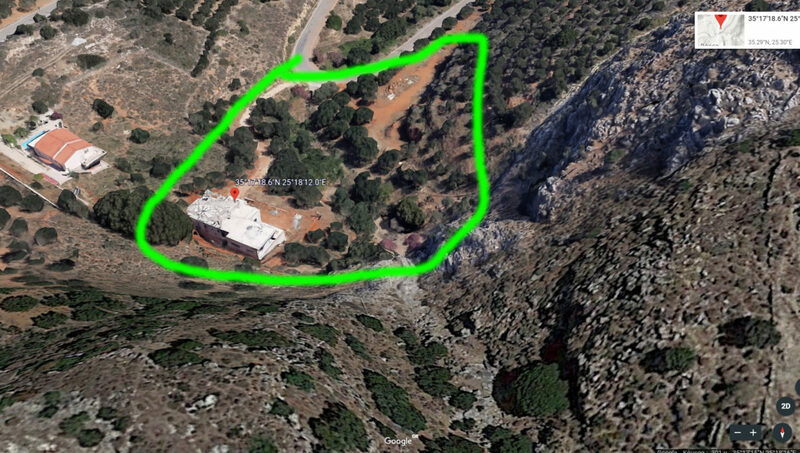 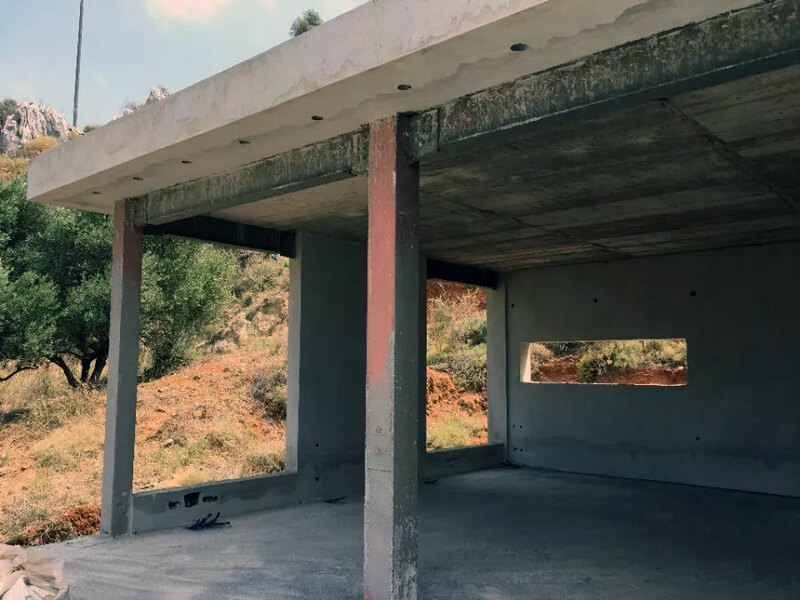 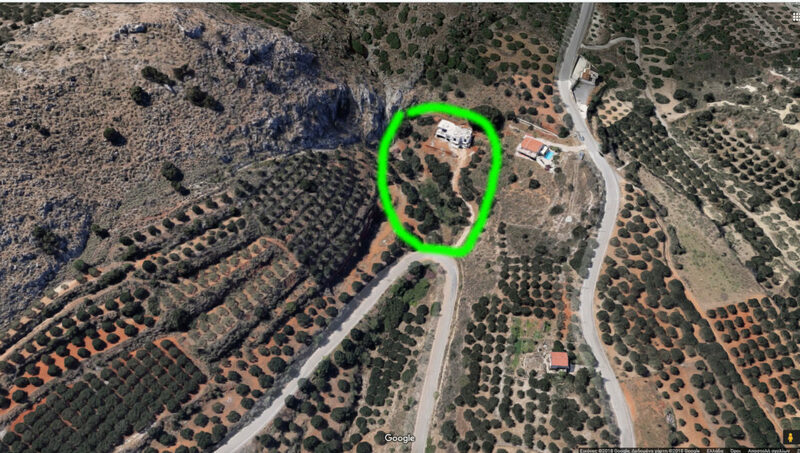 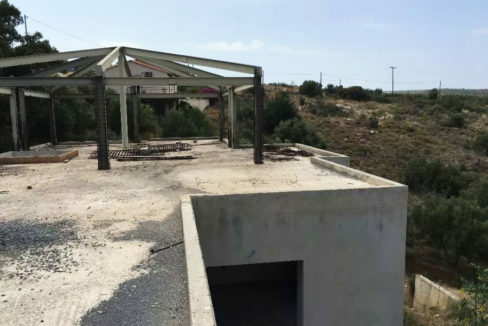 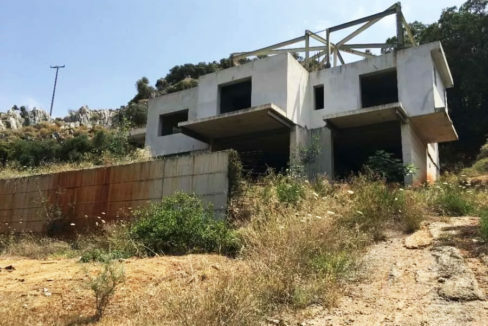 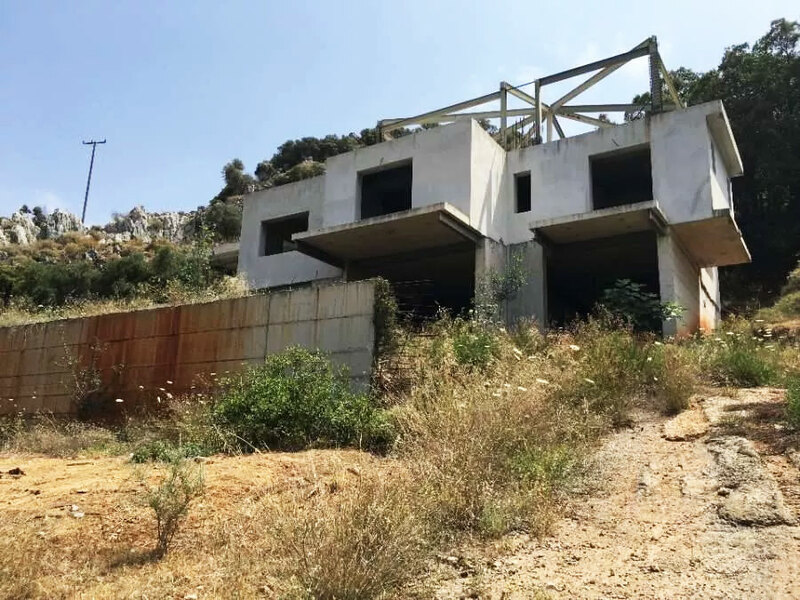 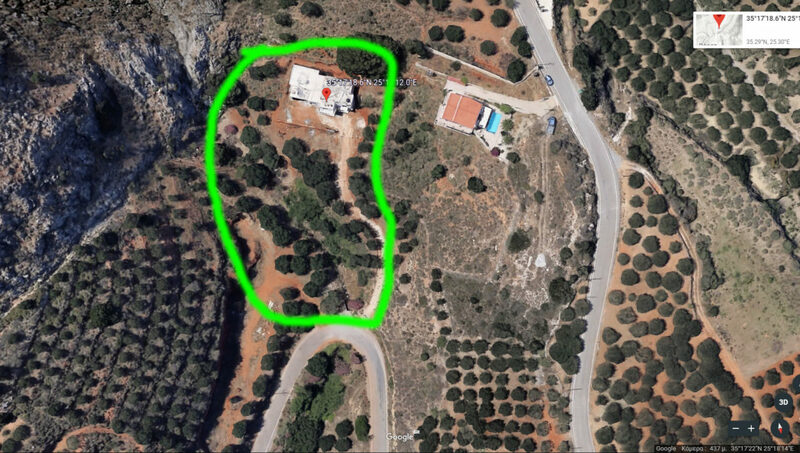 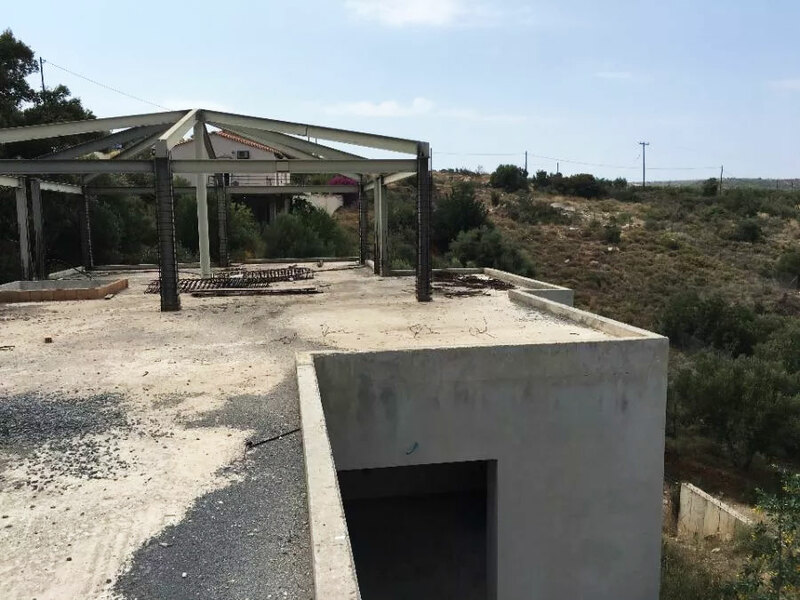 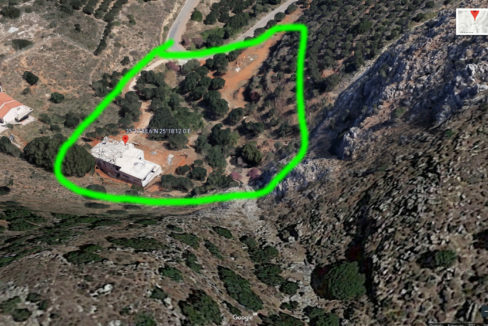 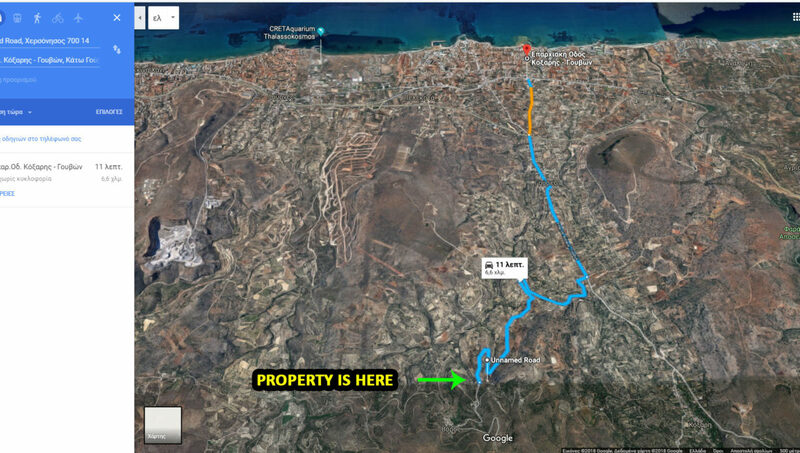 If you really want to build a country house in Greece or looking for an investment opportunity, this property is that you are looking …. 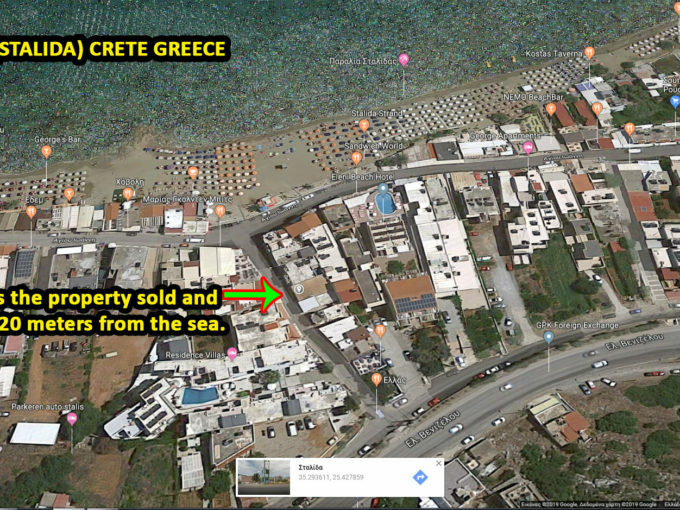 There are all the legal documents that the Greek government needs to transfer the properties to the buyers.